Since 2013, West Harlem Development Corporation has employed 239 senior citizens through our Summer Seniors Employment Program (SSEP). 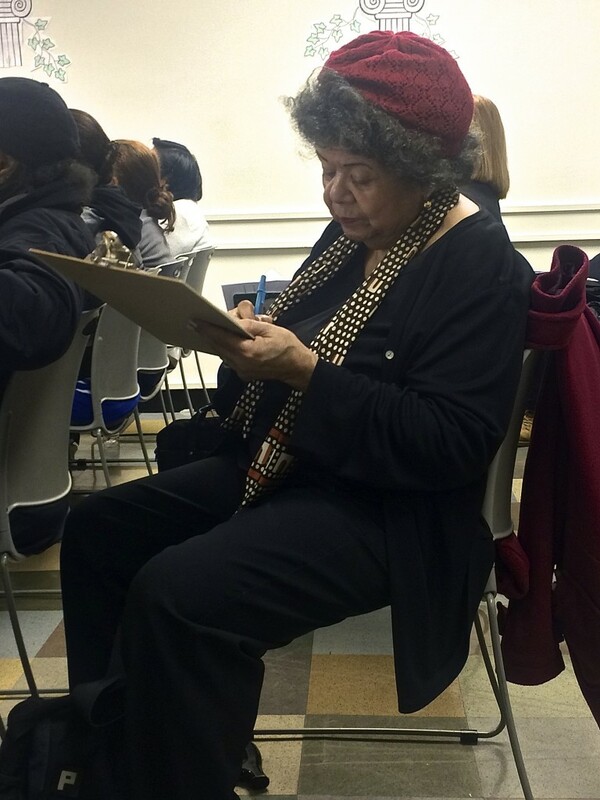 The highly sought-after program places West Harlem residents aged 55 and up in local nonprofits during the summer. These participants lend their skills to help high-impact service projects in West Harlem, and nonprofits gain fully-funded, valuable workers that help further their mission. SSEP started with 60 seniors in 2013, and has grown to 100 participants as of 2015, with many more wanting to be included in the next round. Seniors work approximately 12 hours a week for up to 10 weeks, earning a stipend of $10 per hour. Stipends are funded through a $216,000 grant from WHDC provided to ReServe Seniors Inc. In its first two years, SSEP placed seniors at 30 organizations, resulting in 19,200 hours of service. The program is a win-win for communities, partner agencies and participants, who can give back while earning the stipend. Participants have served in nonprofits, government agencies, churches, community groups, kitchens, food pantries and senior centers as computer technicians, social workers, public relations specialists, maintenance personnel, and in many other capacities. One of the organizations that will benefit from the efforts of SSEP participants is the Grace United Methodist Church on 104th Street, which has served the community since 1870. WHDC promotes increased economic opportunities and quality of life to sustain a vibrant West Harlem community. ReServe, a subsidiary of Fedcap Rehabilitative Services, is an innovative nonprofit that places professionals age 55+ with nonprofits and government agencies that need their expertise.